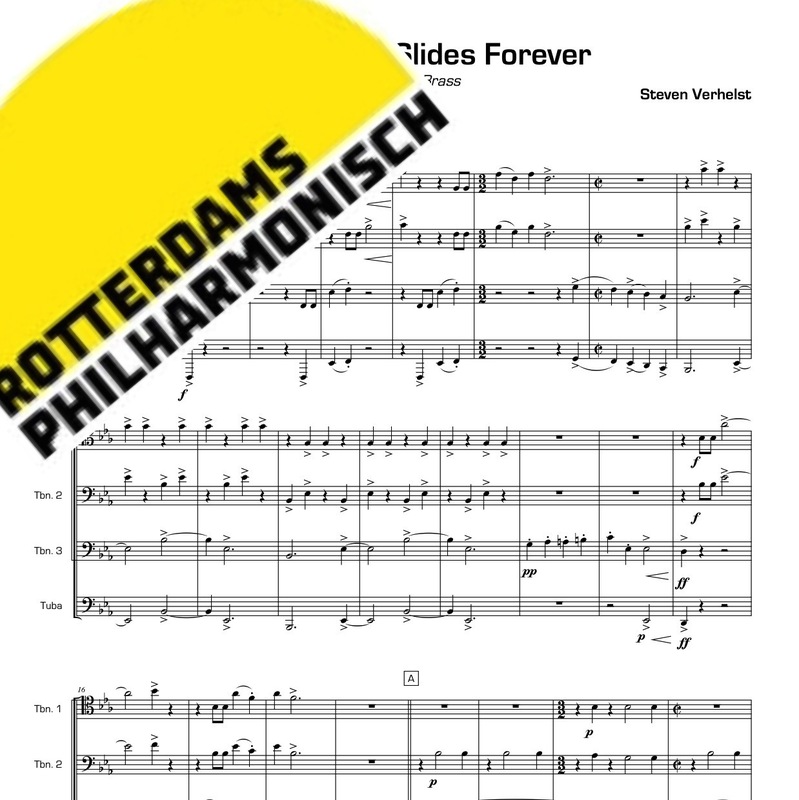 Valves and Slides Forever was arranged for the Rotterdam Philharmonic Low Brass section. 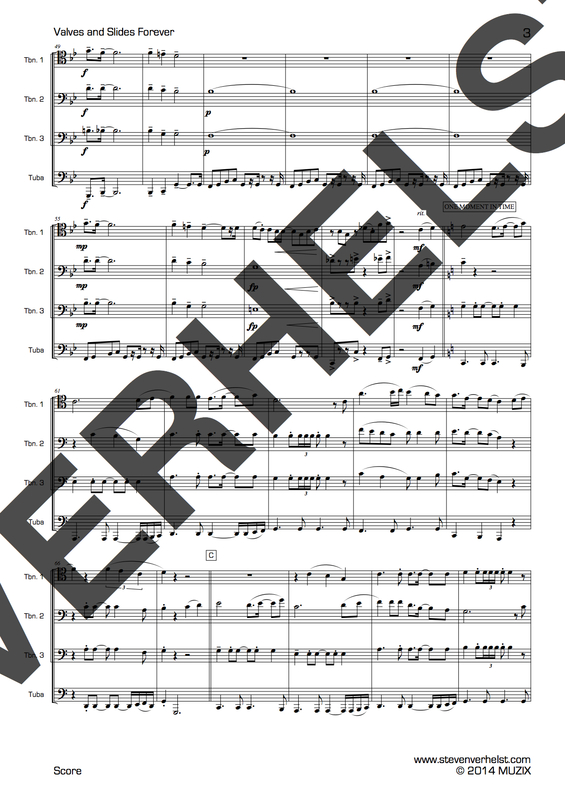 Although the title suggests a link with Souza’s Stars and Stripes Forever, this medley doesn’t feature the famous march. 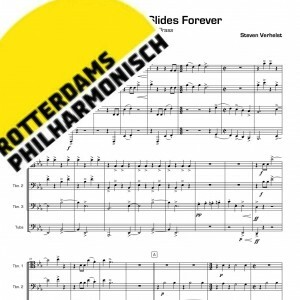 It does link the American repertoire with this medley. 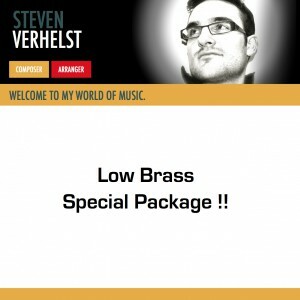 Symphonic Adventure – Low Brass Low Brass Special Package ! !